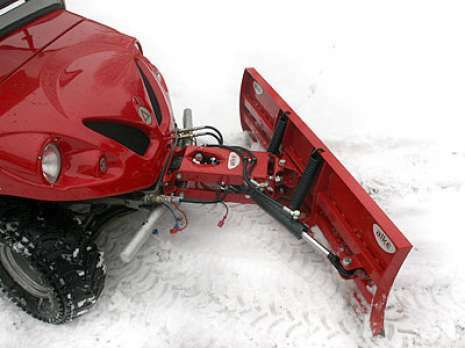 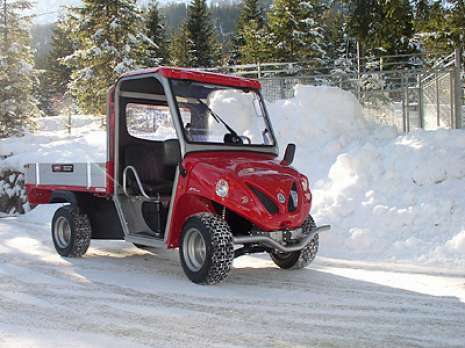 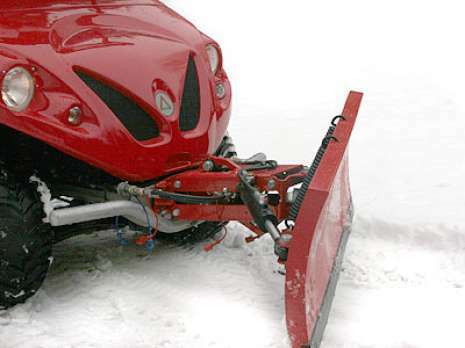 Snow blade L150cm with hydraulic lifter and rotation, unhooking spring and replaceable rubber runner (to combine with the loading bed electro-hydraulic tipping and to the snow blade hydraulic kit). 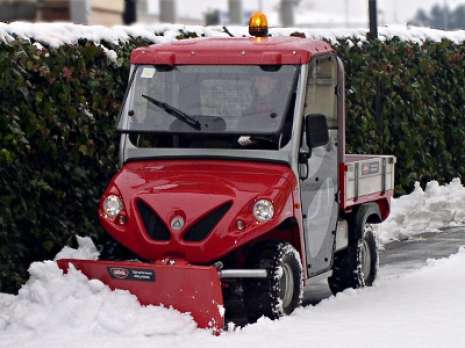 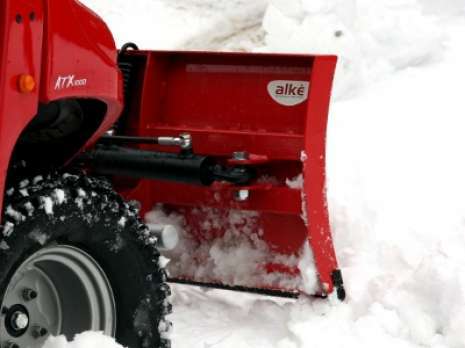 Description: Snow blade for Alkè vehicles. 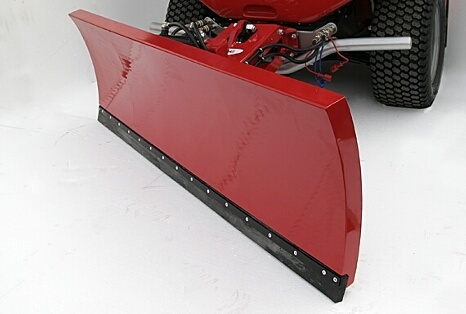 This snow blade is provided with lifting and hydraulic rotation, is adjustable both left and right and has emergency release springs and replaceable rubber slide block to have a very good adherence with the ground.